Arc'teryx designed the superlight Cierzo 28 Backpack for climbing days, whether you're approaching a nearby crag or hiking up to the alpine. 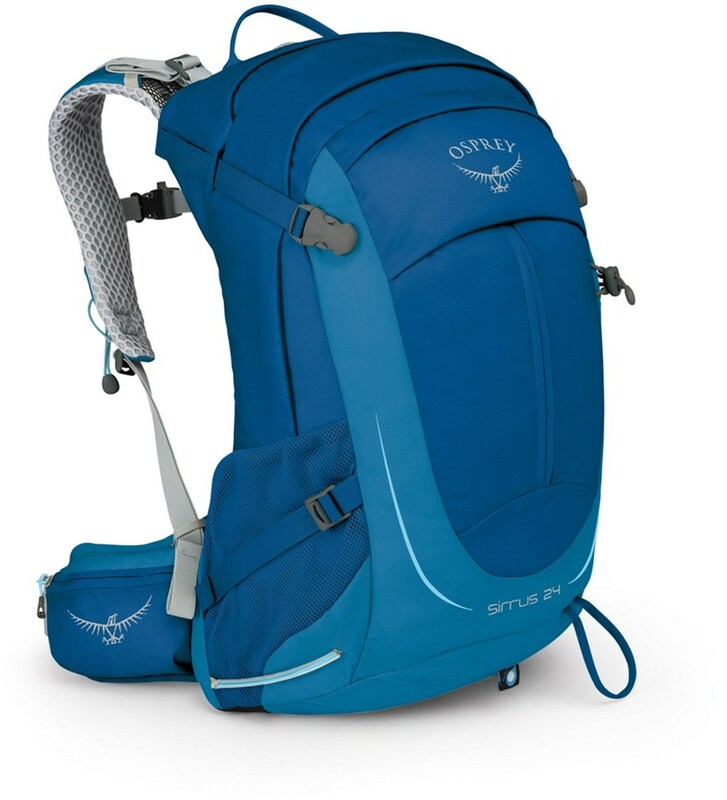 This pack can go from superlight to ultralight by removing the padded back panel, and the padded shoulder straps work with the webbing waist belt to ensure a stable hike. The Cierzo's top lid has an adjustable strap that stows climbing ropes outside the pack, leaving plenty of room for shoes, harness, draws, belay device, helmet, and a trad rack. The Cierzo also features a sleeve, hanging clip, and HydroPort for your own hydration reservoir. There are multiple stash pockets for keys, wallet, phone, headlamp, and snacks. The SwiftCord compression straps double as ice axes, ski poles, and other mountaineering tools. 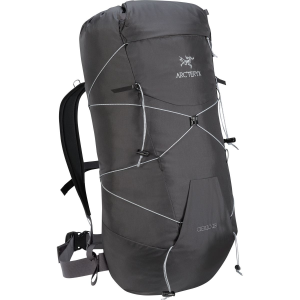 The Cierzo 28 is an ultralight, streamlined pack designed for summit assaults and single day climbing trips, with a feature set that expands its versatility. Made from N210p-HT nylon 6,6 high-density plain weave fabric, the Cierzo is light and tough. The special blended high tenacity nylon weave increases durability and tear resistance, and has a DWR finish and polyurethane coating for weather resistance. The material's light weight is one of the key ways Arc'teryx designers kept the Cierzo 28's weight to a mere 545 grams (19.2 oz). FOCUS on FUNCTION Sized to carry a day's load, the Cierzo 28 has a spacious main compartment, and adds several smart features that expand its ability to handle necessary gear. The ingenious SwiftCord(TM) drawstring serves a compression system and carrying tool. Designed so the user can configure it to fit their specific carry needs, the SwiftCord(TM) helps secure a hardshell or belay parka, crampons, or sleeping pad. If not needed, the SwiftCord(TM) can be removed to further streamline the Cierzo's profile. The main compartment is hydration bladder compatible and features a glove-friendly pull-to-open/pull-to-close drawcord system, and a top compression strap that can secure a climbing rope. An external pocket holds small essentials, and an internal pocket stashes wallet, phone, headlamp, and clips in keys. 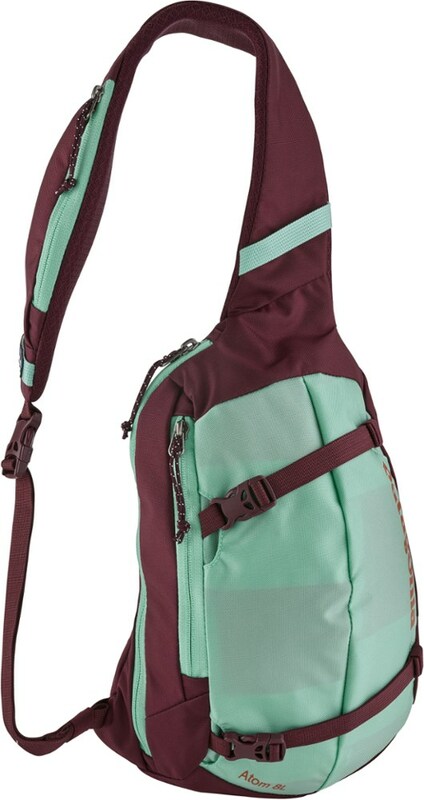 COMFORTABLE CARRY The pack's narrow profile stays out of the way while climbing, and balances well while scrambling. The back panel is padded with a removable high-density closed cell foam sheet for improved carry comfort. The pad can be taken out and used a sit pad, or left out altogether to reduce weight or allow the pack to be rolled up for compact transportation. Lightly padded straps carry comfortably without adding unnecessary weight and bulk, and a webbing waistbelt stabilizes the pack. An adjustable sternum strap adds comfort. 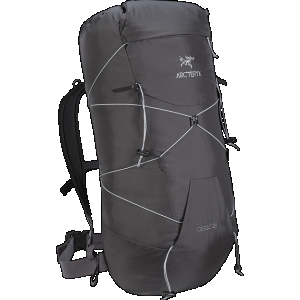 The Cierzo 28 is a go-to pack. 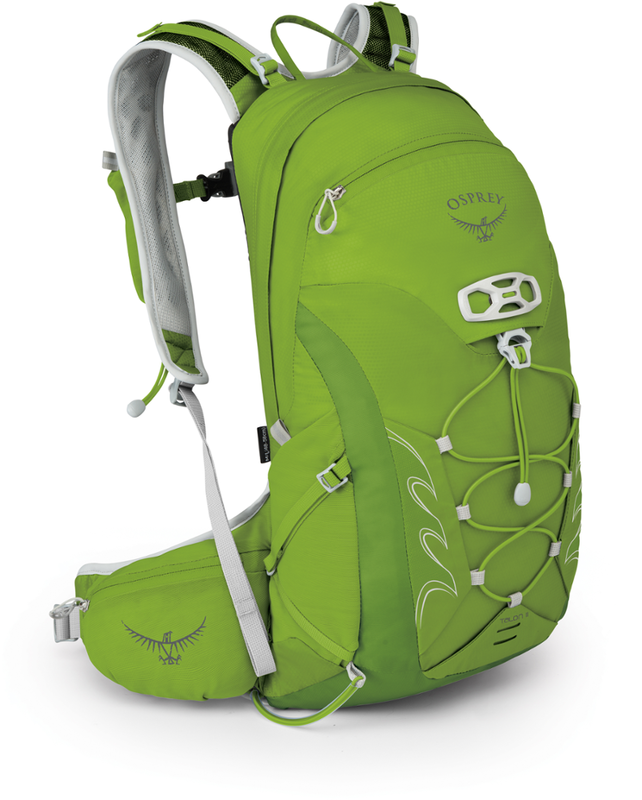 While the design and feature set are focused on climbing, the Cierzo offers versatility and capacity that crosses over to minimalist backpacking trips or extended day hikes. 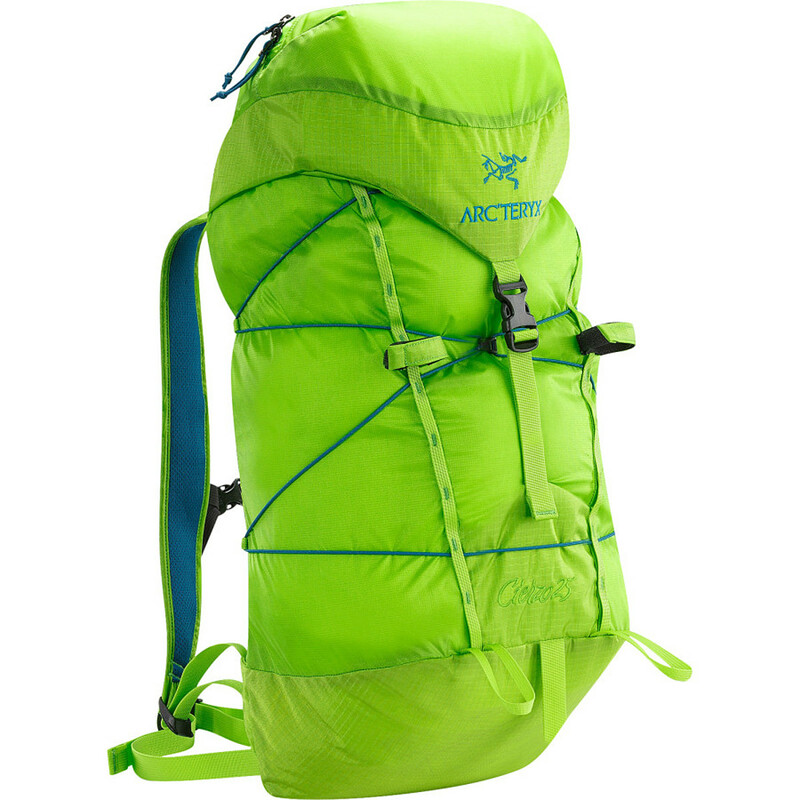 The Arc'teryx Cierzo 28 pack is pared down for the minimalists who make every gram count. 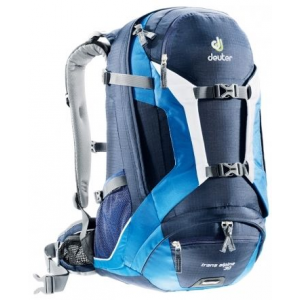 It works well as a second pack on alpine expeditions, day hikes while backpacking, and kayaking adventures. Shop Arc'teryx Cierzo 28 L Backpack-287198, 287197 with Be The First To Review + Free Shipping over $49.